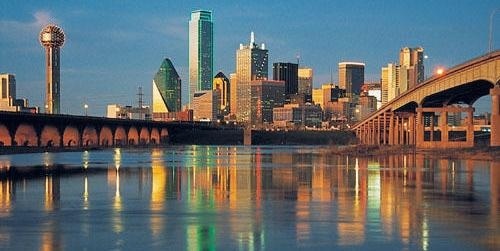 Dallas is definitely a big city! The below is provided to help you ease your way into Dallas and it’s surrounding areas. If you are interested in more information than what is provided, be sure to contact me for any help! This area has very high property retention values. Property values actuallyappreciate in today’s market! A short commute of usually under 20 minutes, to downtown Dallas, makes Park Cities very convenient. Best Education + No Tuition! Let me, as a Certified Historic House Specialist, help you return to neighborhoods with stately historic homes, intriguing shops and restaurants! Information on the Preston Hollow area. Includes Information about M-Streets, Devonshire, West Highland Park, White Rock Lake, Plano, and Far North Dallas.